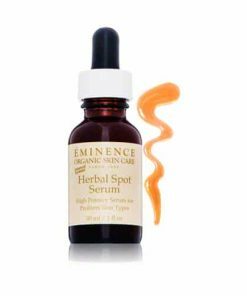 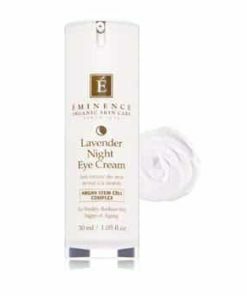 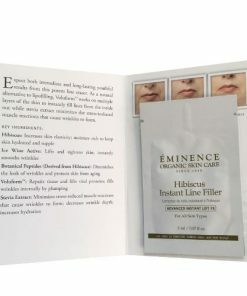 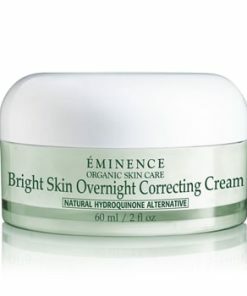 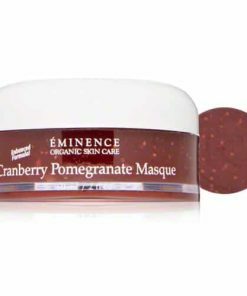 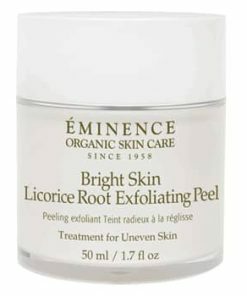 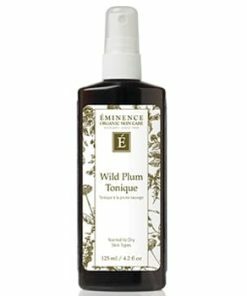 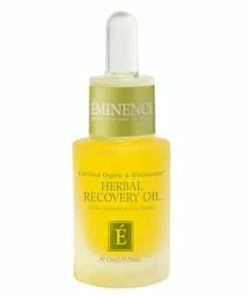 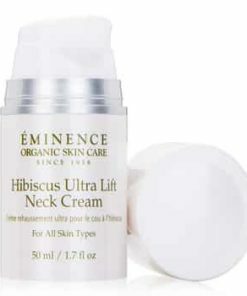 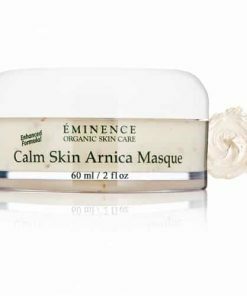 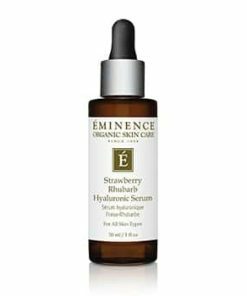 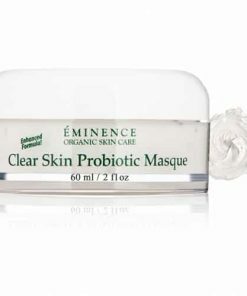 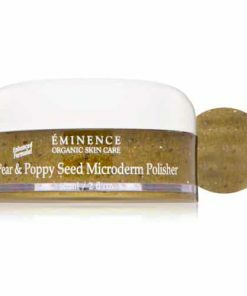 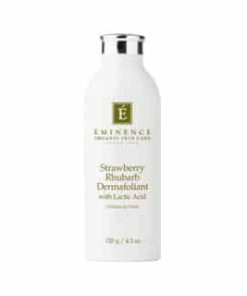 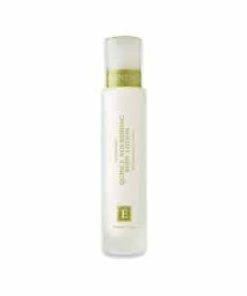 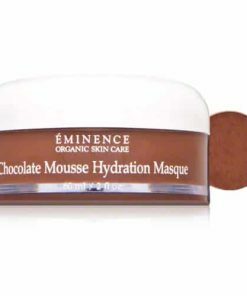 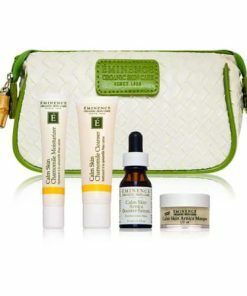 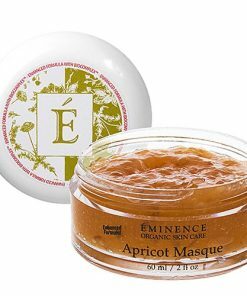 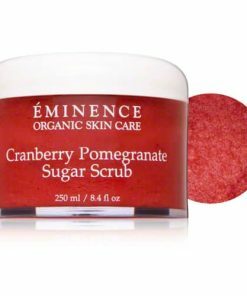 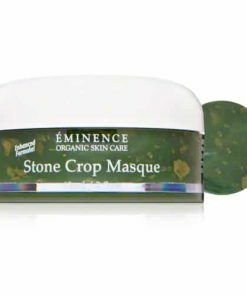 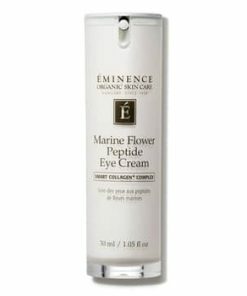 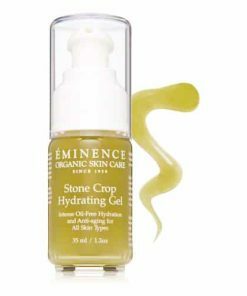 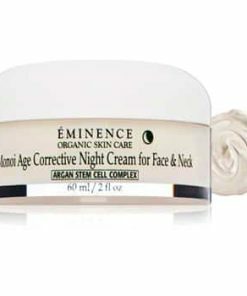 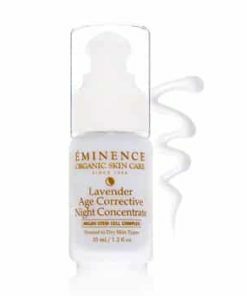 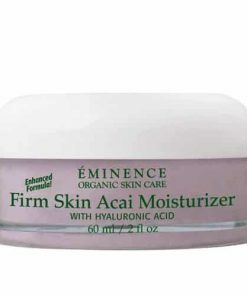 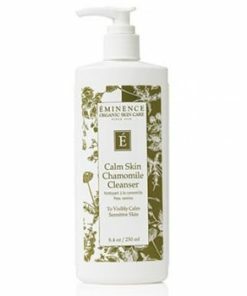 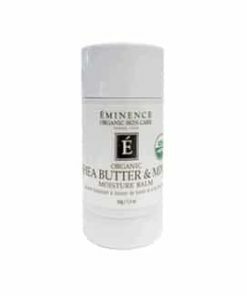 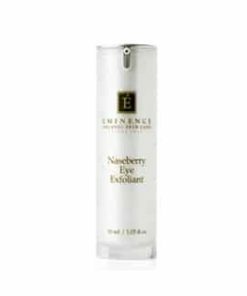 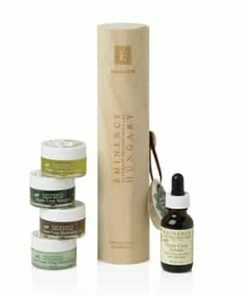 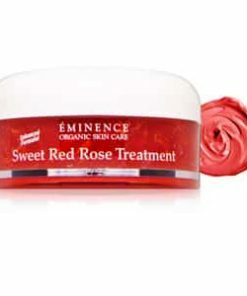 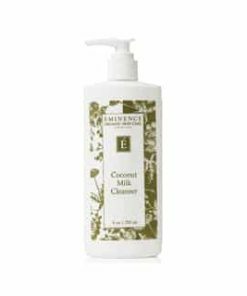 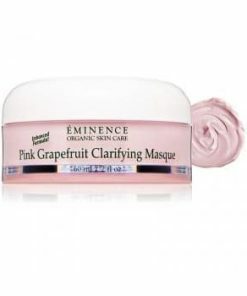 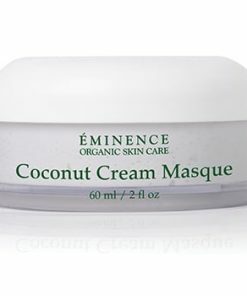 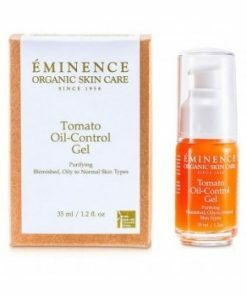 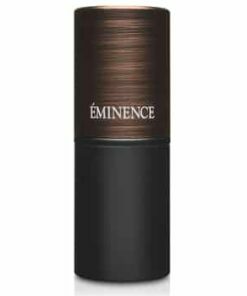 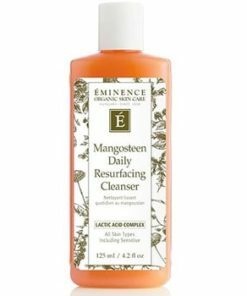 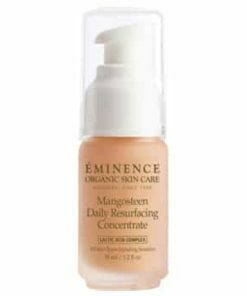 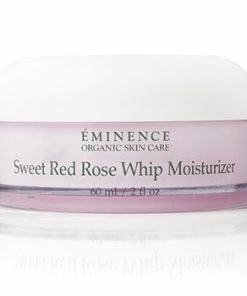 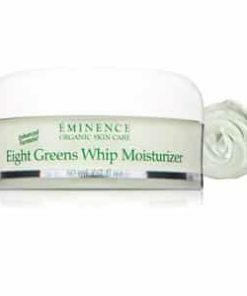 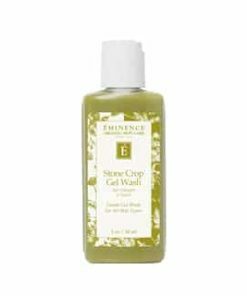 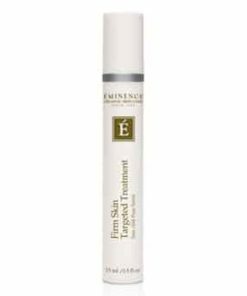 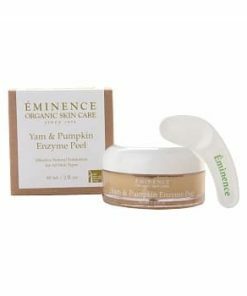 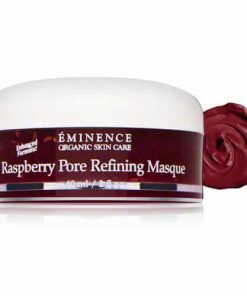 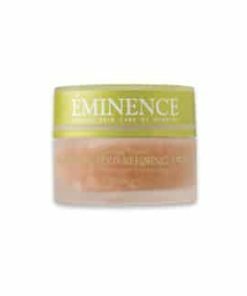 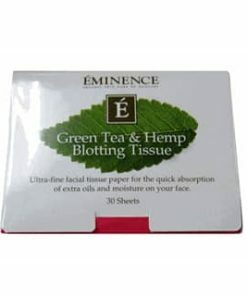 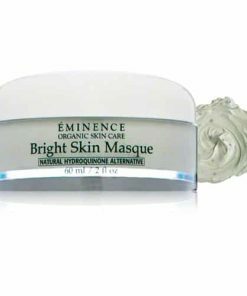 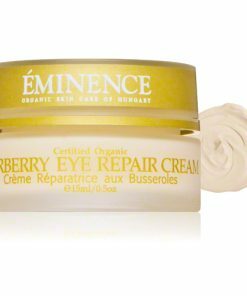 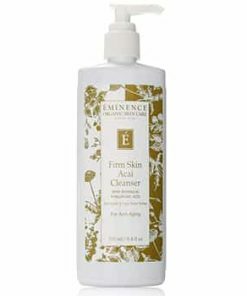 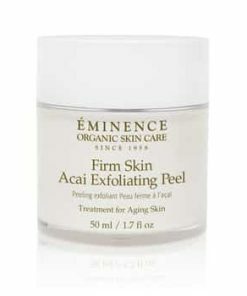 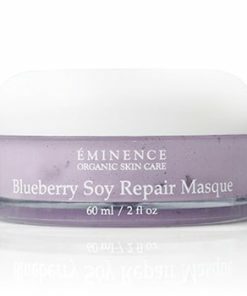 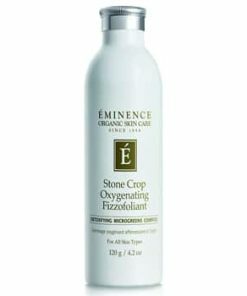 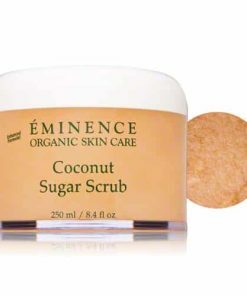 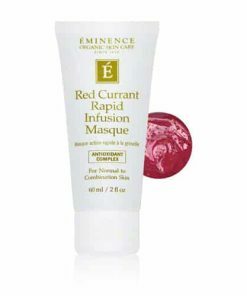 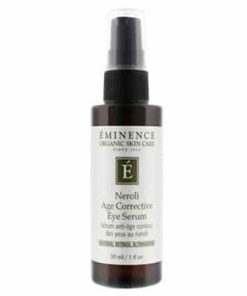 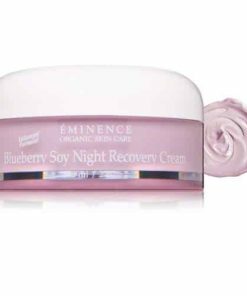 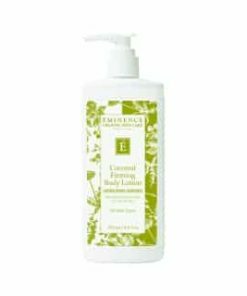 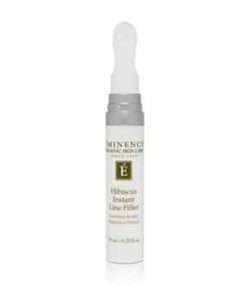 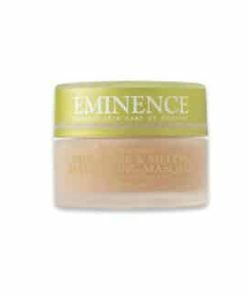 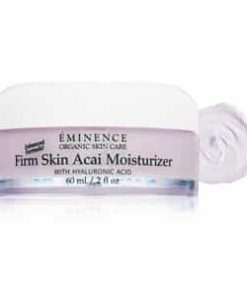 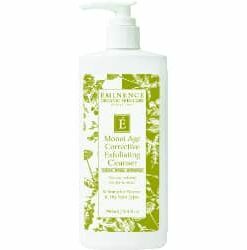 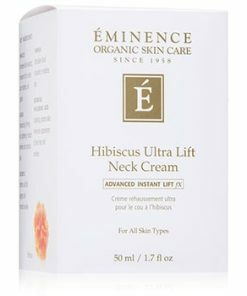 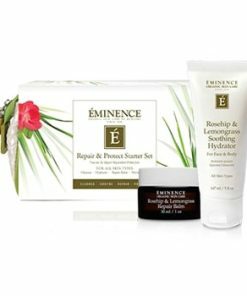 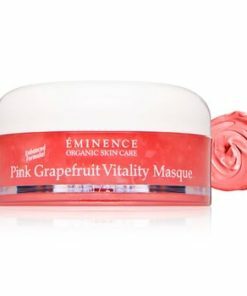 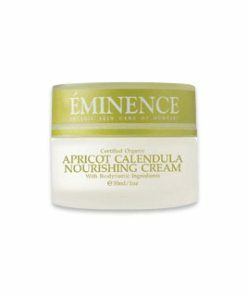 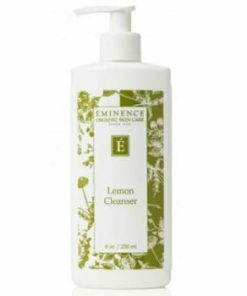 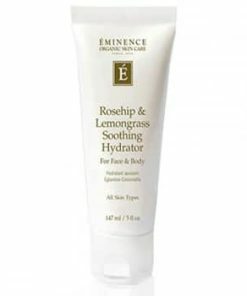 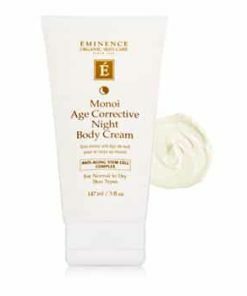 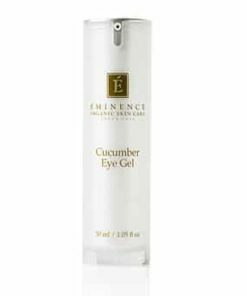 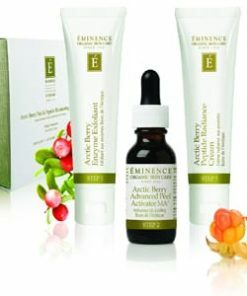 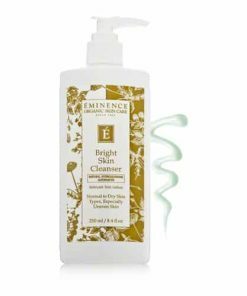 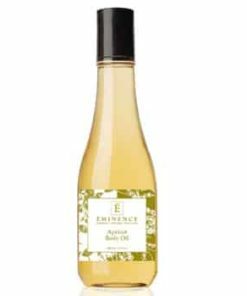 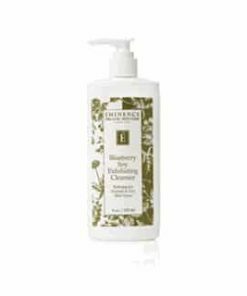 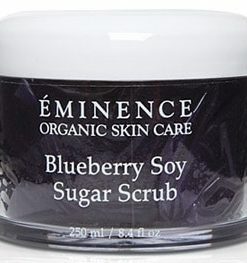 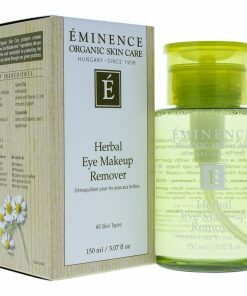 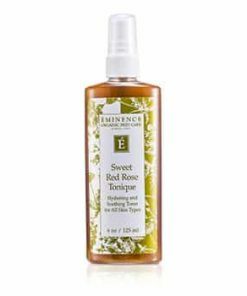 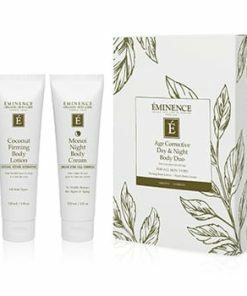 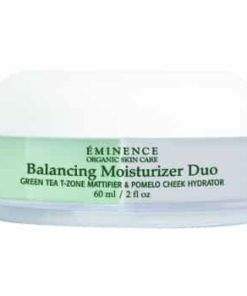 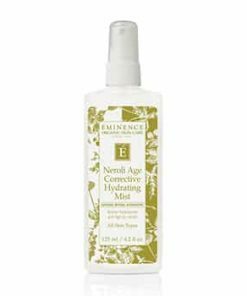 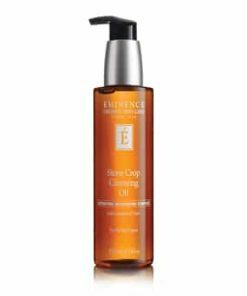 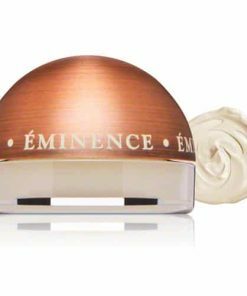 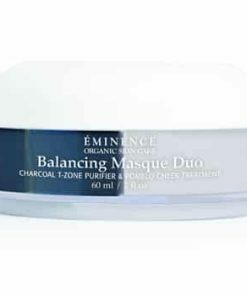 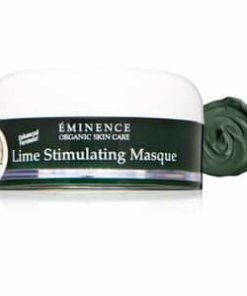 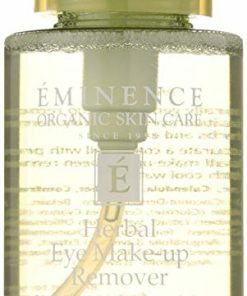 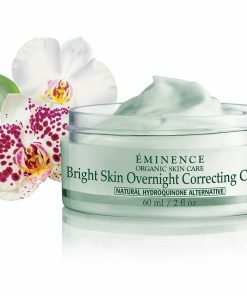 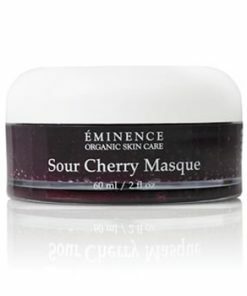 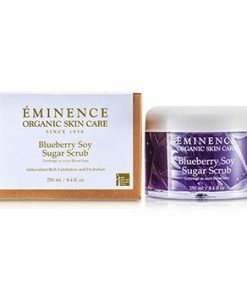 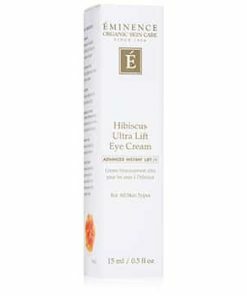 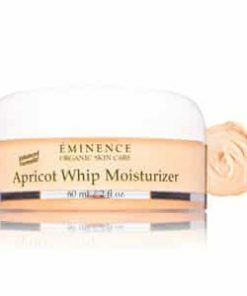 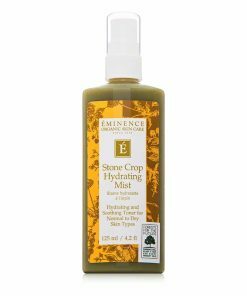 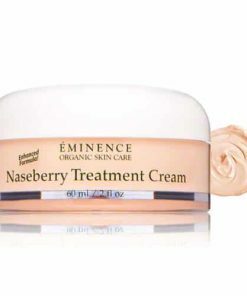 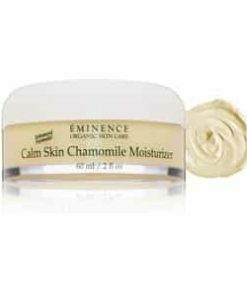 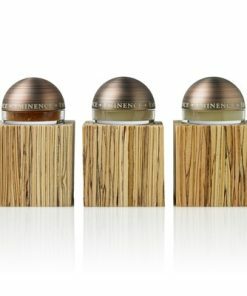 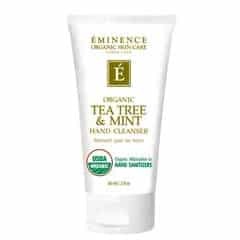 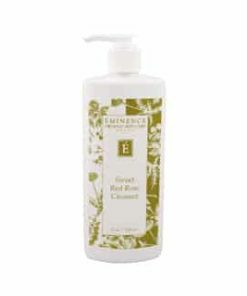 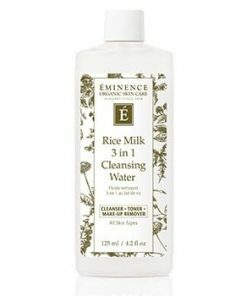 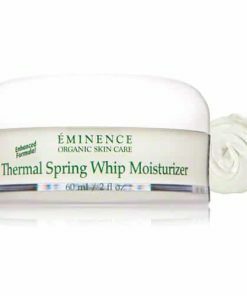 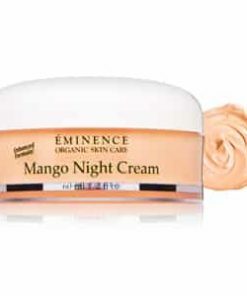 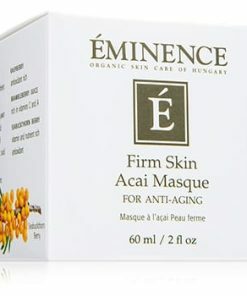 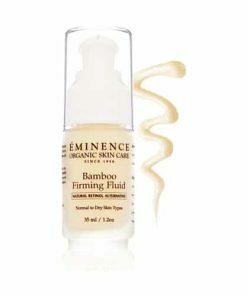 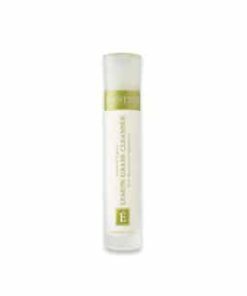 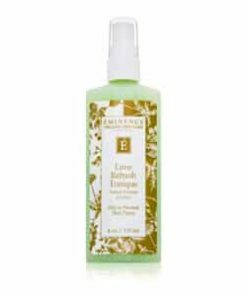 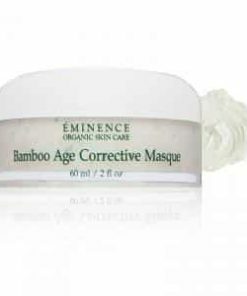 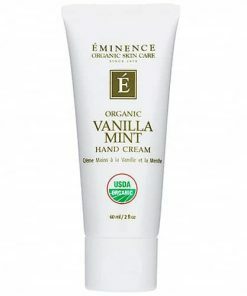 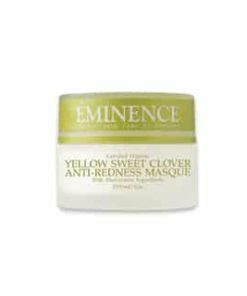 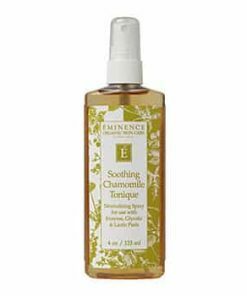 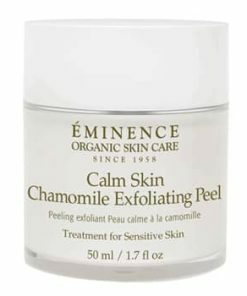 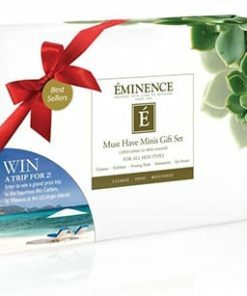 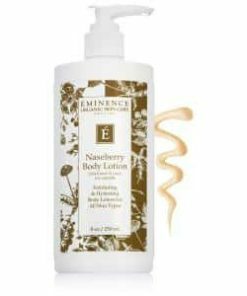 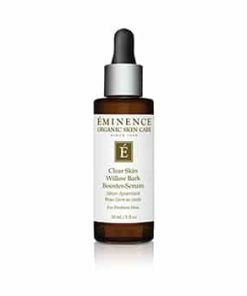 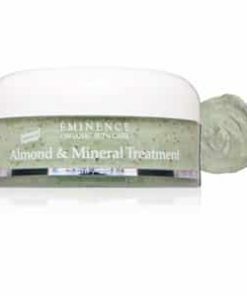 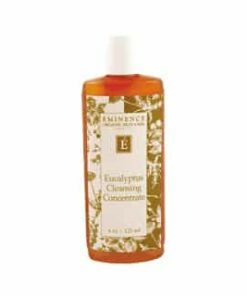 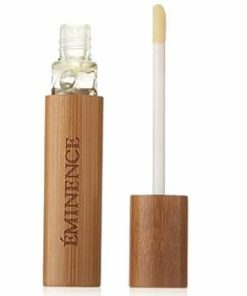 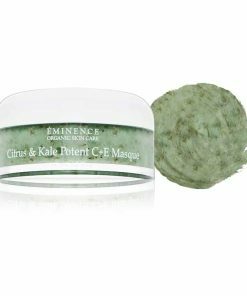 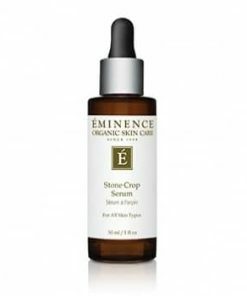 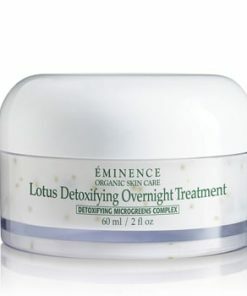 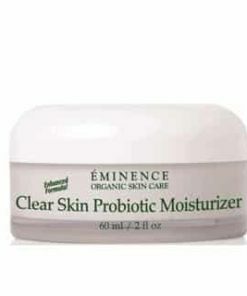 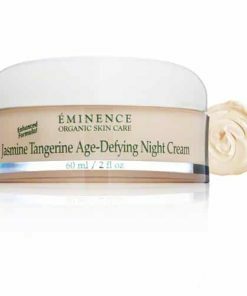 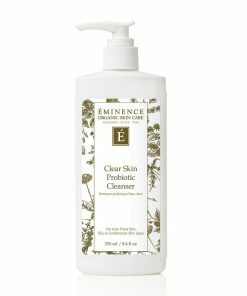 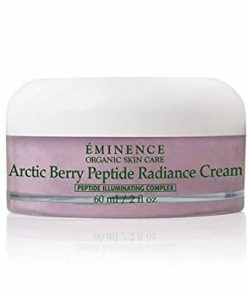 Eminence Tropical Vanilla Body Sunscreen SPF 32 hydrates and soothes as it combats harmful UVA and UVB rays. 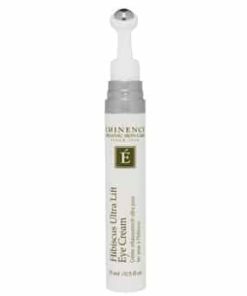 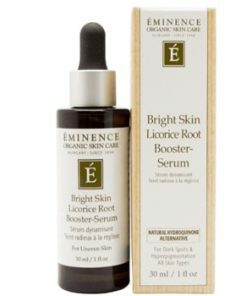 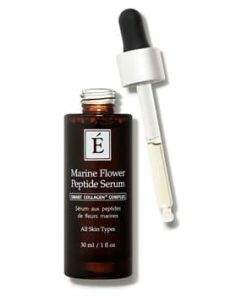 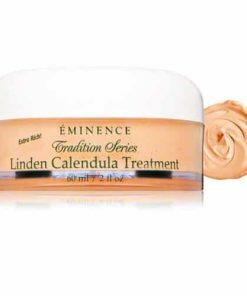 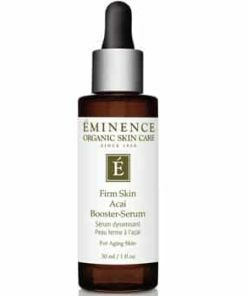 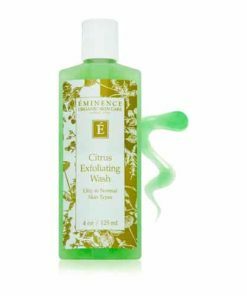 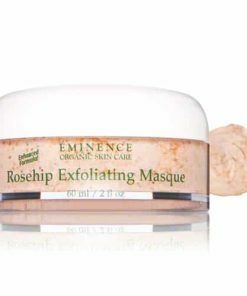 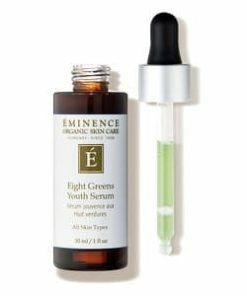 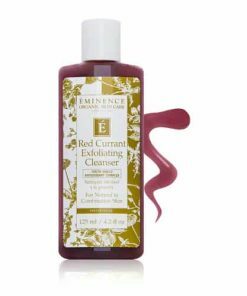 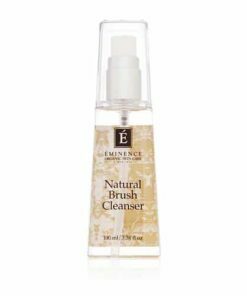 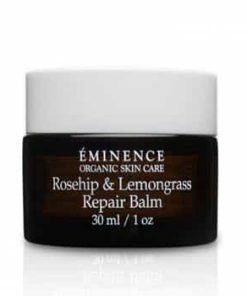 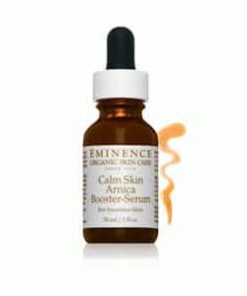 Formulated with linden flower, it offers rich, antioxidant benefits as it moisturizes and revitalizes the look and feel of your skin. 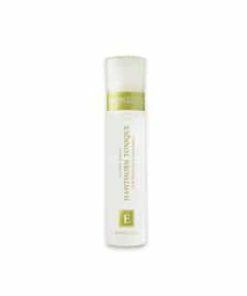 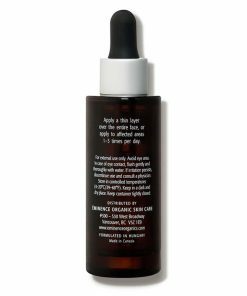 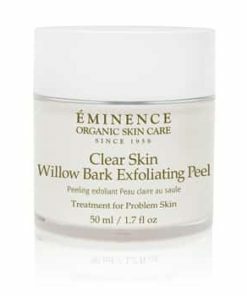 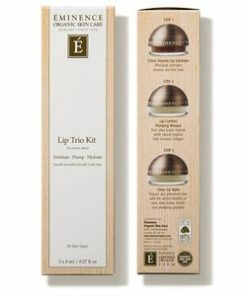 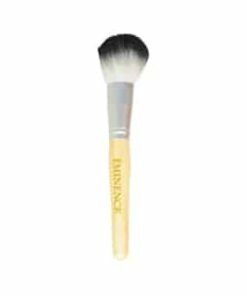 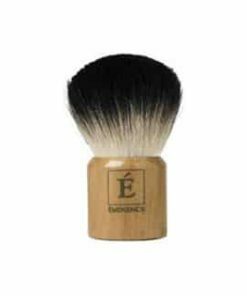 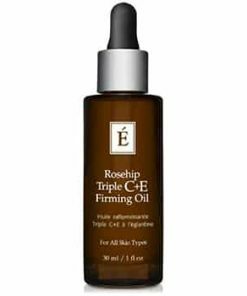 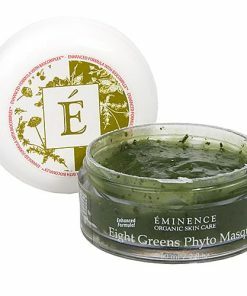 The fast-absorbing formula glides on with ease, delivering a smooth, non-greasy finish. 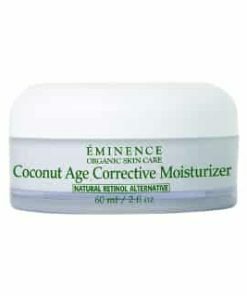 Safeguard your skin with the natural protection of zinc. 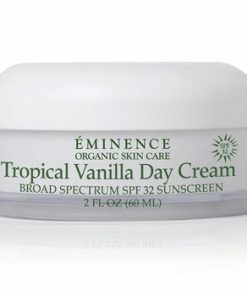 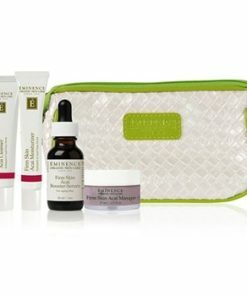 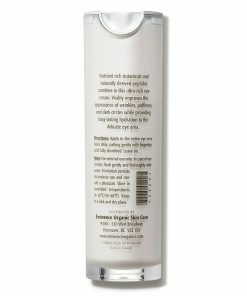 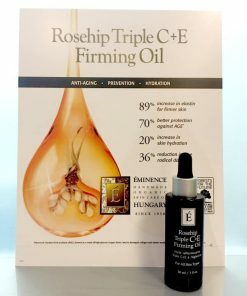 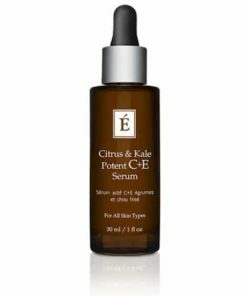 Recommended for all skin types and family-friendly, Eminence Tropical Vanilla Body SPF 32 provides all-over, broad-spectrum UVA/UVB/UVC sun defense. 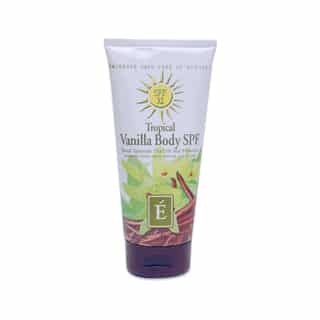 This beautiful organic sunblock protects skin with natural zinc, moisturizes and nourishes with shea butter and stimulates your senses with fragrant vanilla. 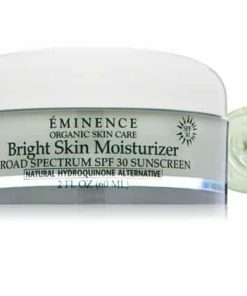 Natural zinc provides broad-spectrum UVA/UVB/UVC protection. 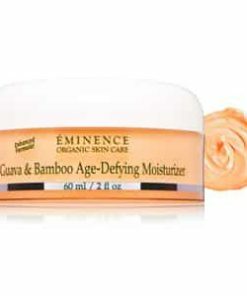 Moisturizing and rejuvenating Shea butter nourishes skin. 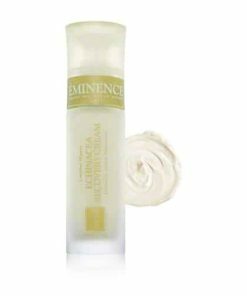 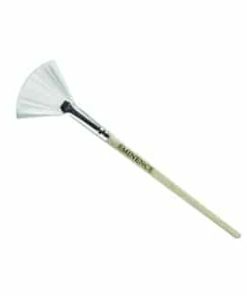 Soothing vanilla comforts and calms the senses. 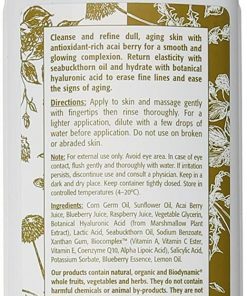 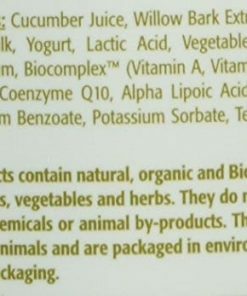 Paba-free, non-greasy, moisturizing herbal ingredients. 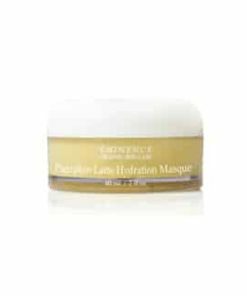 30 minutes prior to sun exposure, apply a generous layer to body. 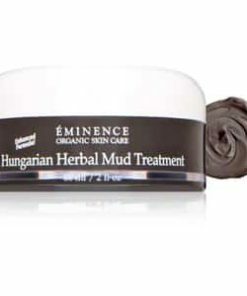 Reapply as necessary or following swimming, sport, towel drying or perspiring. 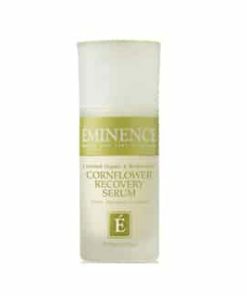 Tilia Cordata Flower Water (Linden Tea), Caprylic/Capric Triglyceride, Ethylhexyl Methoxycinnamate, Cetearyl Alcohol & Sodium Cetearyl Sulfate, Zinc Oxide, Vegetable Glycerin, Butyrospermum Parkii (Shea Cutter), Aloe Barbadensis (Aloe) Juice, Zea Mays (Corn) Germ Oil, Naturally-Derived Glyceryl Stearate, Hydrolyzed Wheat Protein, Sorbitol, Vegetable Lysine, Plant-Based Diglycerin, Lactic Acid, Sodium PCA, Glycine Derrivative, Corn-Derived Methyl Glucose Sesquistearate, Zanthan Gum, Caprylyl Glycol, Vanilla Planifolia Fruit Extracy, Ascorbyl Palmitate (Vitamin C Esther), Tocopheryl Acetate (Vitamin E), Lecithin.